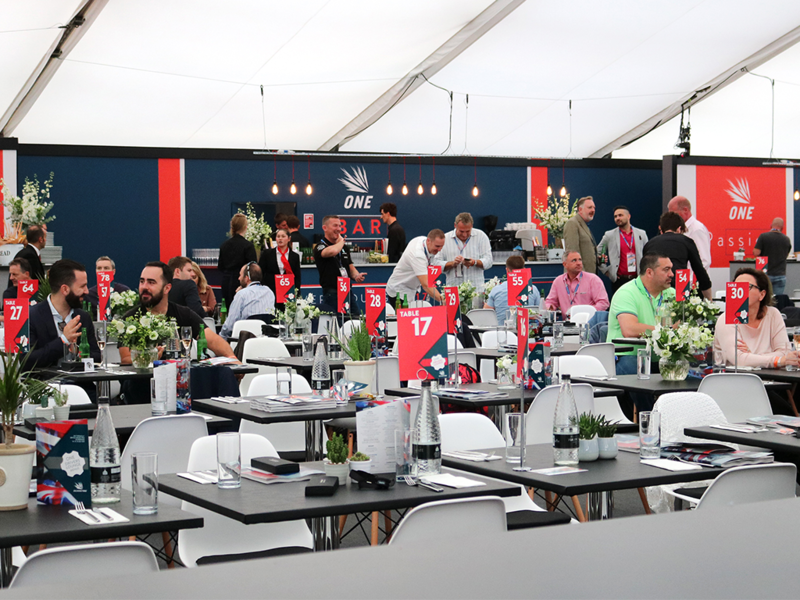 Located in the hugely popular OCS Stand, The Green Room offers panoramic views of the Oval’s field of play and a commanding vantage point from behind the bowlers’ arm. The Green Room is recognised as the epitome of quality and provides an immersive experience, that cannot be found anywhere else. The Green Room does not just guarantee you an eclectic mix of food and drink, but also offers you the opportunity to surround yourself with some of the most famous and influential names in sport. This year the facility will be making it's way to the KIA Oval for the England v Australia ODI and the England v India Test Match. 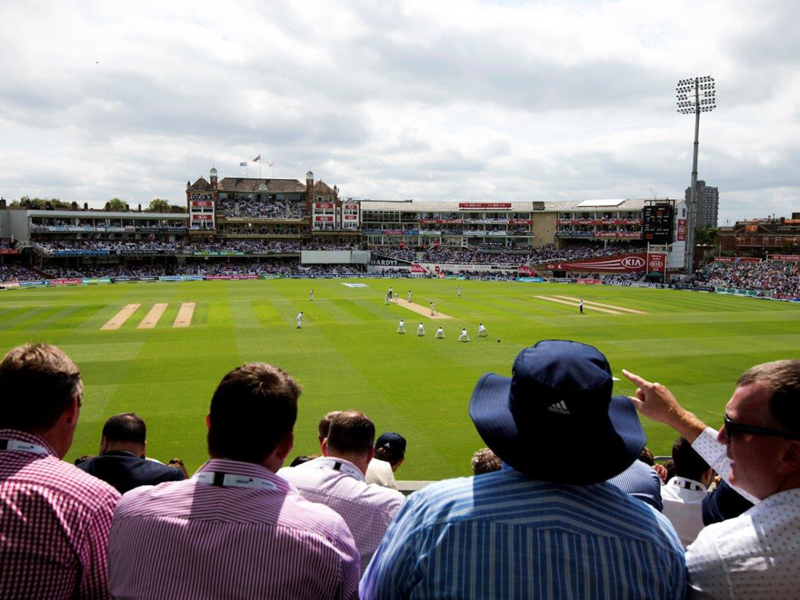 Hospitality Finder also offers an extended range of Kia Oval corporate packages. There is no better way to enjoy the summer than in the beautiful surroundings of Hyde Park, and you can do just that whilst experiencing the British Summer Time. 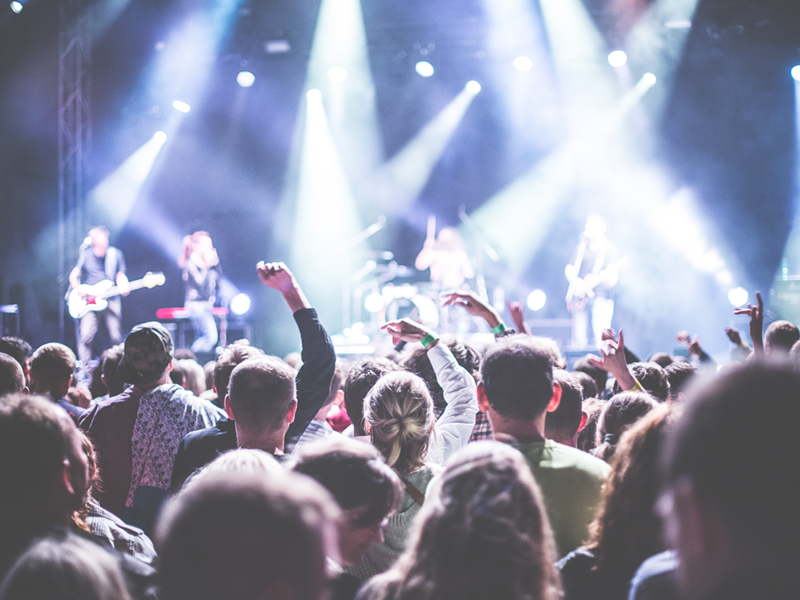 See Bruno Mars, Michael Buble, Eric Clapton and many more take to the Great Oak Stage. Since the Rolling Stones formed they have revolutionised the music scene and now stand shoulder-to-shoulder with the Beatles as one of the greatest bands of all time. 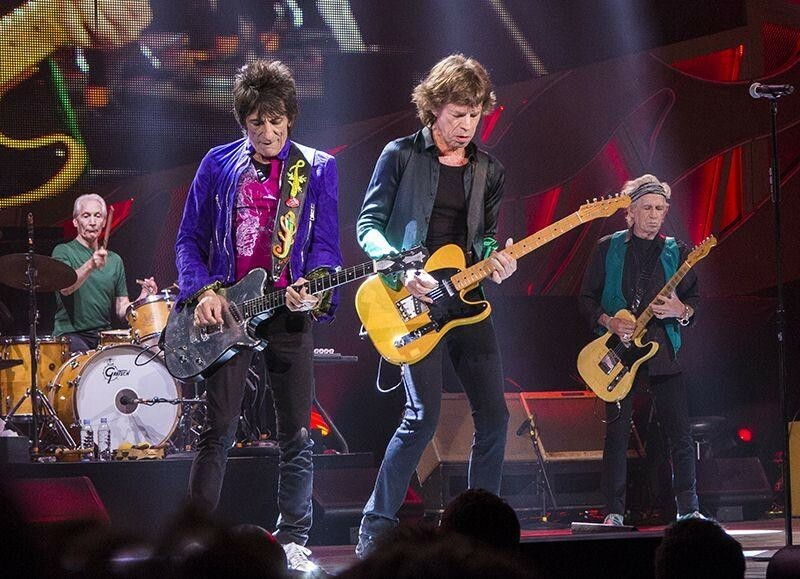 The long-awaited return of the legendary quartet to the stage is set for an epic tour across the UK, where the Rolling Stones will take to the stage to perform iconic hits such as ‘Gimme Shelter’, ‘Paint It Black’ and ‘Satisfaction’, plus many more from throughout their reign as the Kings of rock & roll. The Investec Epsom Derby Festival 2018 will see The Derby celebrate its 238th year of hosting the World’s biggest flat race. 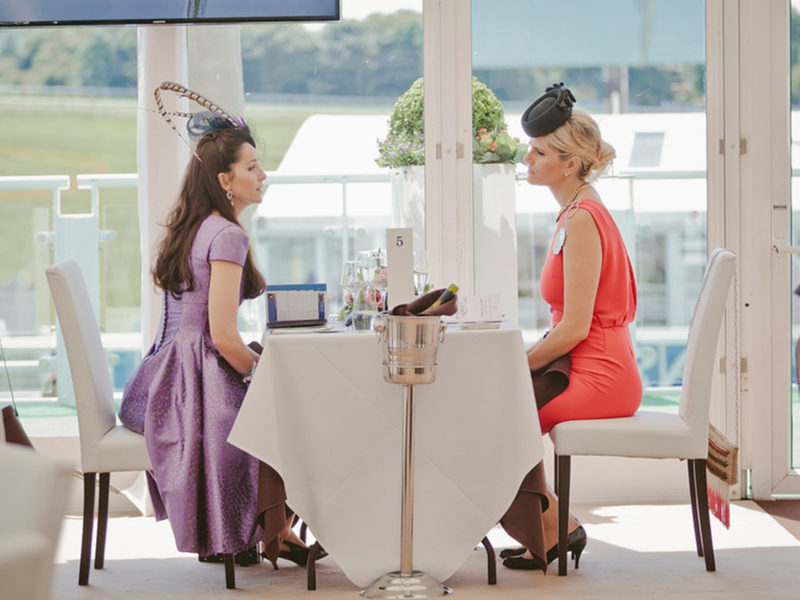 Epsom Derby hospitality guests flock to the iconic Epsom Downs Racecourse over the two-day festival to get a taste of the thrilling racing action whilst sampling the exquisite corporate hospitality on offer at the racecourse. A day out at the Investec Epsom Derby 2018 is guaranteed to impress even the most discerning guests, as they relax and enjoy fabulous food, wine and entertainment as the horses round the final turn and thunder down the famous Tattenham Straight towards the winning post.